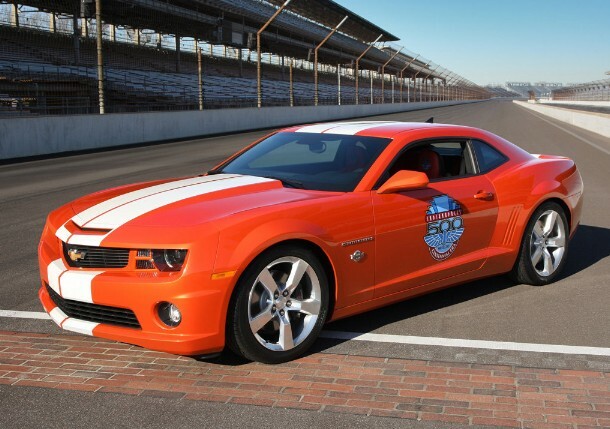 2010 Chevy Camaro Indianapolis 500 pace car is a 21st century sports car that looks to the future with a nod to both the car's and the race's heritage. 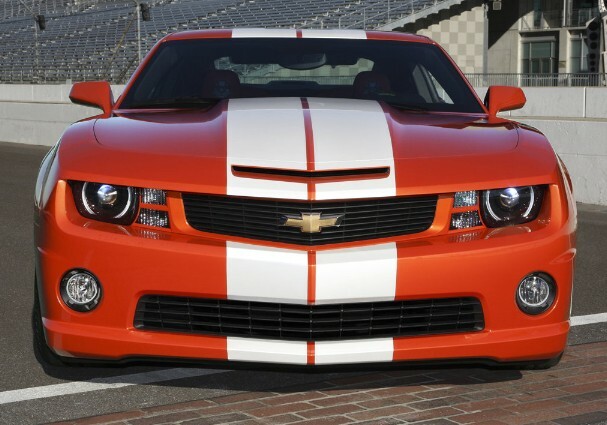 The first year for Camaro to pace the Indianapolis 500 was in 1967, the year the Camaro made its debut. Camaro has since paced the race in 1969, 1982, 1993 and 2009.